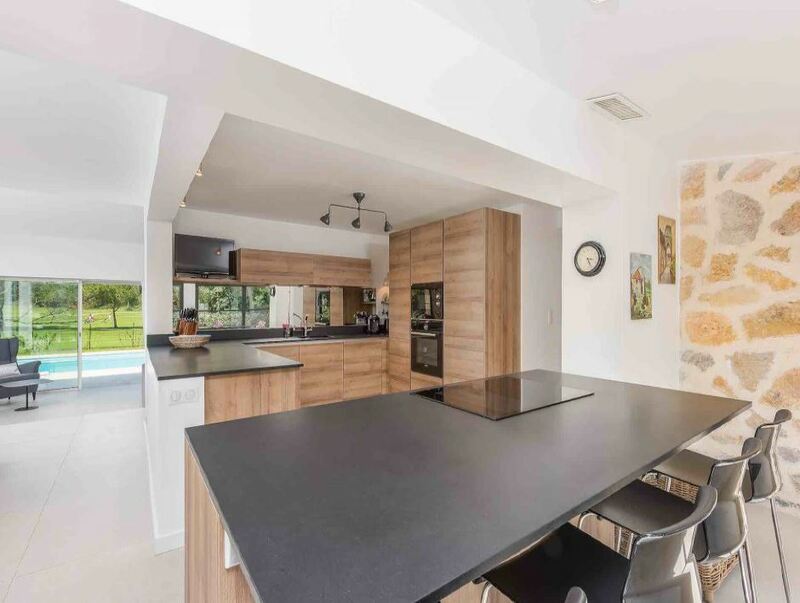 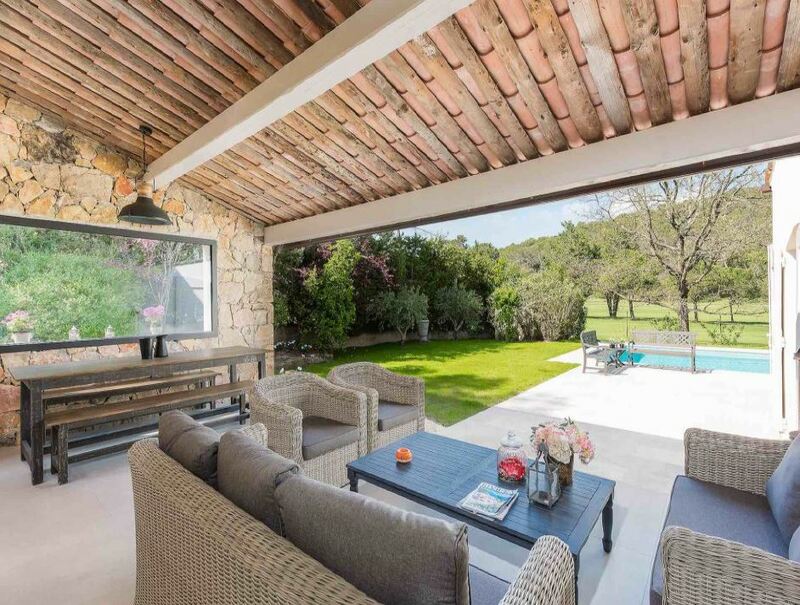 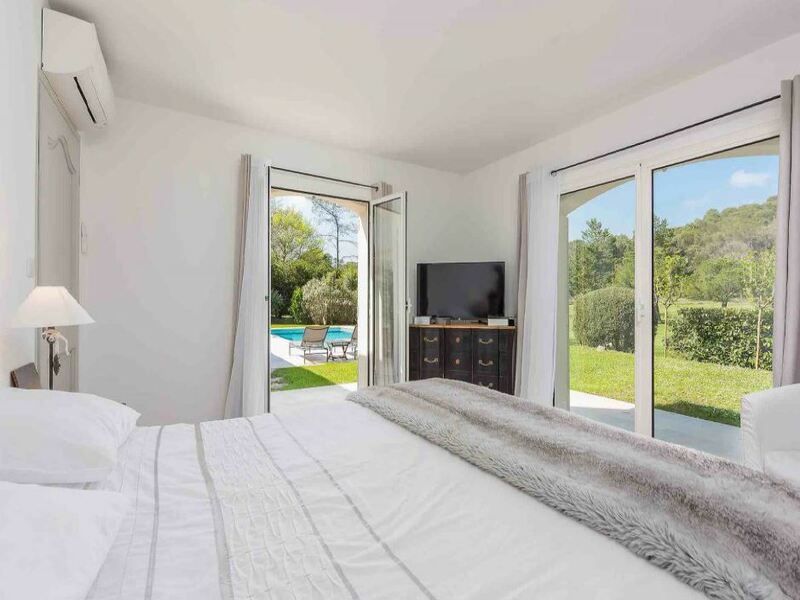 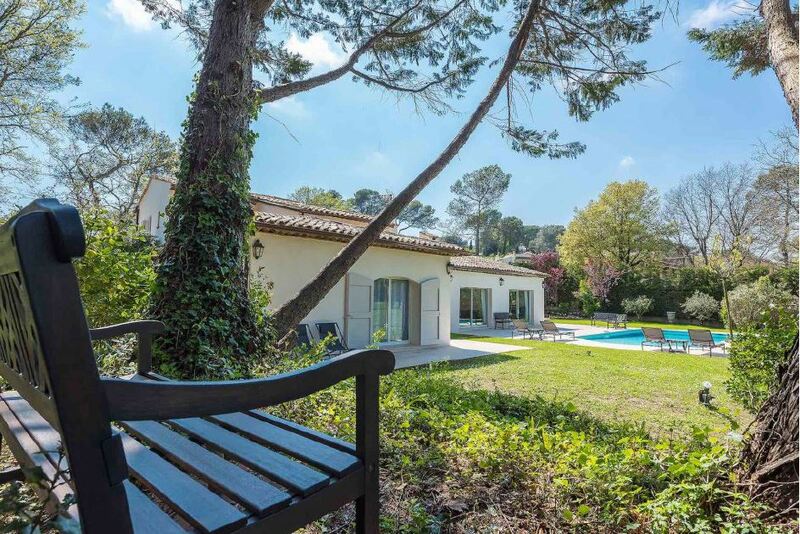 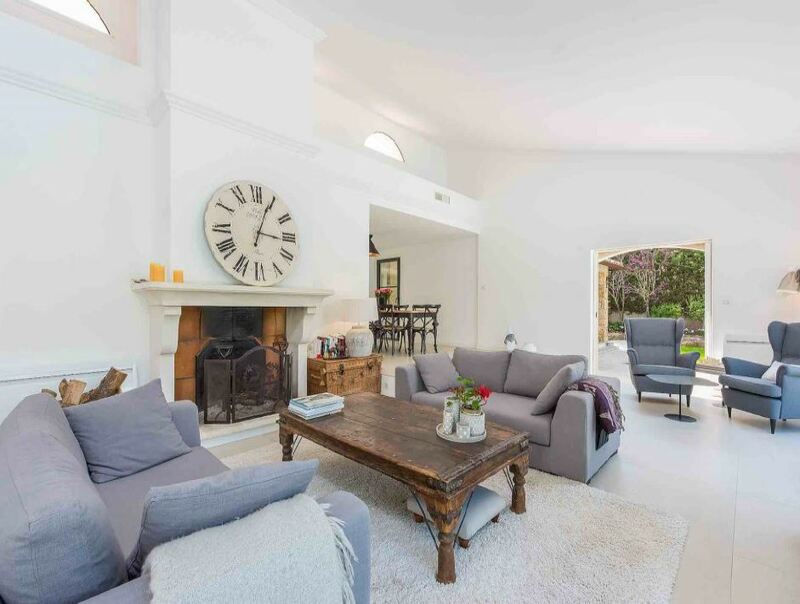 Situated close to the golf course of Mougin within a gated domain, this lovely neo-Provencal villa has been completely refurbished and boasts 4 bedrooms with ensuite shower rooms. 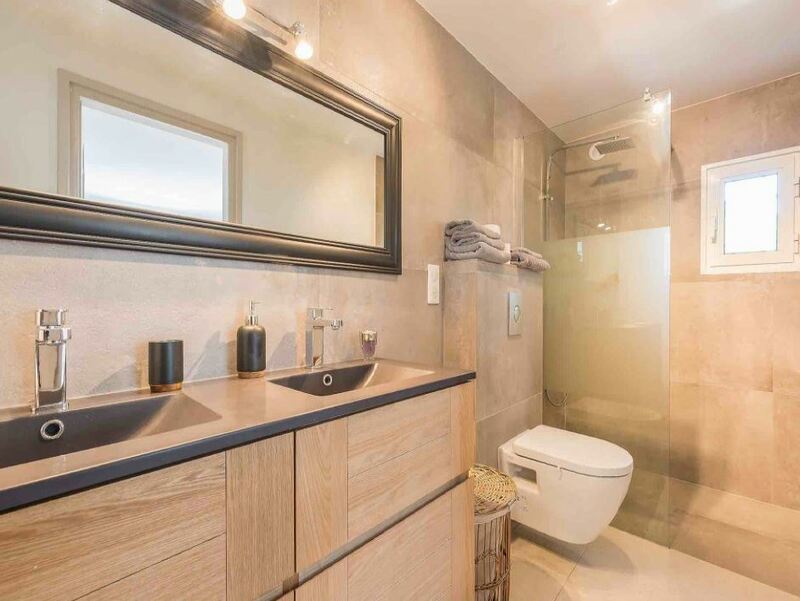 There is a spacious lounge and fireplace place, along with a dining area and fully equipped kitchen. 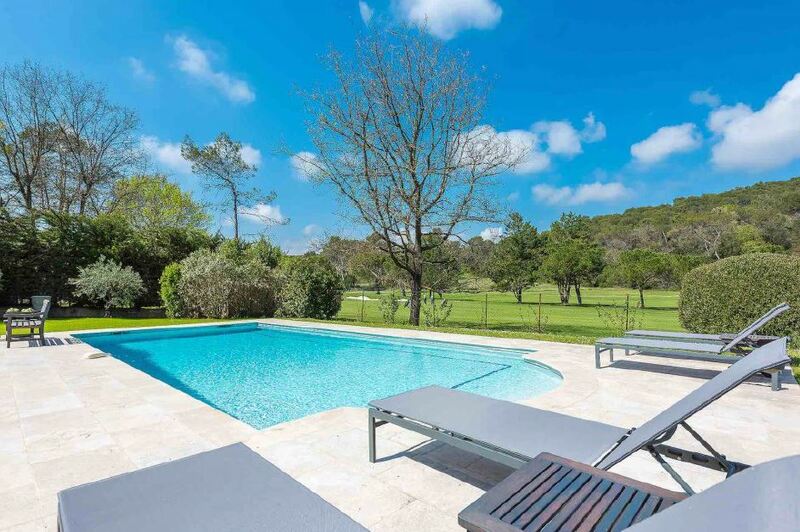 In the gardens, you will find the summer lounger, dining area, barbecue and swimming pool.